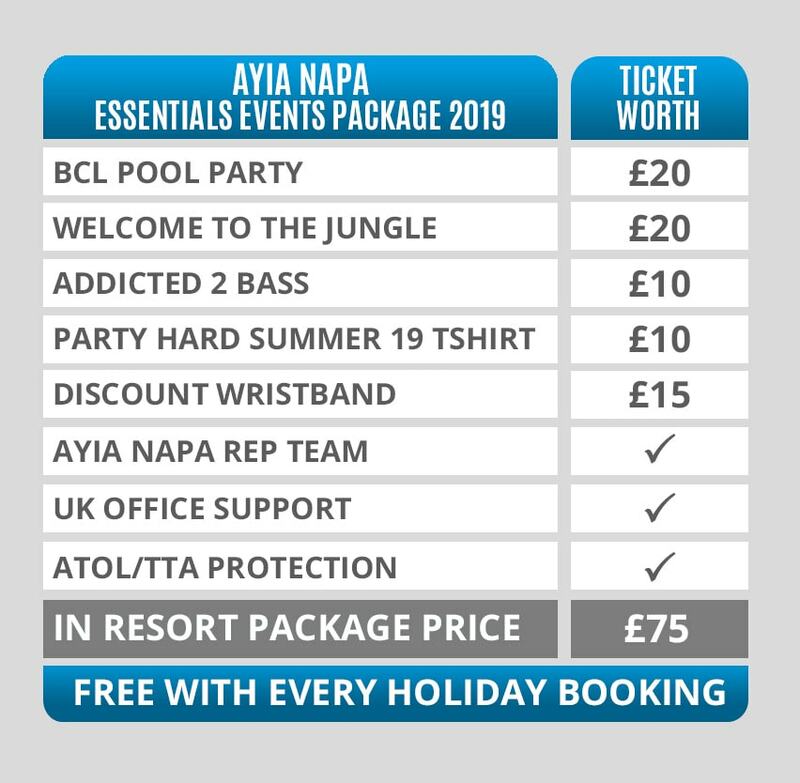 Ayia Napa so still close enough to join the party! really is no need to leave, unless you want to visit the beach of course. Palmora is a complex of 22 One-Bedroom Apartments and 8 Studios. The guestrooms at Paloma are fitted with tiled flooring and a balcony or terrace. Each rooms comes with a kitchenette, fridge, private bathroom and air conditioning. Guest Services include a taxi service and free Wi-Fi – perfect for keeping your insta feed looking fresh all holiday long! Please note, like almost all party hotels abroad, a conditional, returnable room deposit may be required on arrival (no more than €50pp).